Why Your Body Needs The Detoxification Process? Detoxification (detox for short) is the physical or homoeopathic removal of toxic substances from the body, which is primarily carried out through the liver. According to the medical dictionary it’s one of the more widely used treatments and concepts in alternative medicine. It is based on the belief that illnesses can be caused by the accumulation of toxins in the body. Eliminating these toxins and avoiding new ones are an essential part of the healing process. The process encompasses a wide variety of tests and techniques that can be used to cleanse the body for optimum health. Many people don’t realize that there are toxins everywhere. From chemical fumes, road construction and smoke that enters your car when your windows are down to second-hand cigarette smoke that comes from a stranger nearby. Then there are paint thinner fumes, highlighters, unknown substances that burn while cooking, fast food places as well as many other random fumes that we are exposed to daily without even realizing it. All of these things have an impact on our bodies which are usually negative. On the flip side, though, there are several ways in which one can overcome these negative effects. One sure-fire way to rid yourself and your body of all the unknown substances that enter your lungs and your body is a total body detoxification. If you have never heard what that is before then you may just be in for a surprise. But it turns out, though, that a true body detoxification will really help your whole health in the end and it is a practice that everyone should engage in. Whether we know it or not, we are all victims and offenders of destroying our bodies. For example, the amount of fat in a typical fast food hamburger is enough to feed somebody for a week, however, it is all used up in one simple meal that won’t even sustain us for the rest of the evening. As this situation illustrates, there are plenty of ways in which we make poor decisions in our life. Because of this, though, is why everyone needs to experience a total body detoxification. Creating a healthier body, though, is not just the only reason that we should be engaging in total body cleansing. One positive effect that a detoxification can have on the body is to improve our body odor. Many people don’t realize that body odor can become a major problem and that detoxification is able to overcome it. Another positive effect that detoxification can have is that it can clear our minds. Once our physical bodies become detoxified then our mind becomes clear and we can think and engage in mental activity better than we could before. All of these things will help us do whatever work we need to engage in throughout the week. Another major effect of a detoxification process is that our organs will also be cleaner. Not many people think about the fact that our colon, kidneys, liver, as well as many of the other organs that we have all do rigorous work day in and day out. This is something that we take for granted. However, detoxification can change everything and make all of our organs cleaner in order to function properly. As you can see, detoxification is really important in the lives of everyone. Even though not everyone has been used to the detoxification process. It is literally our responsibility to keep our bodies clean. Following a cleansing process will definitely help use through every facet of our lives! 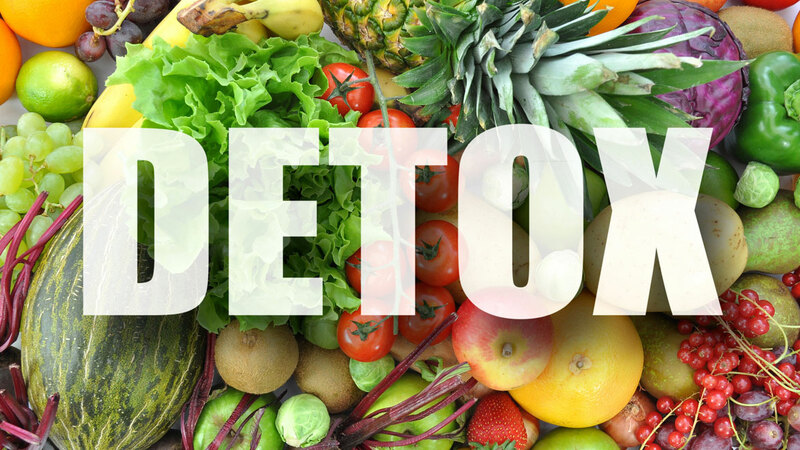 Find out why our 3-Step detox is designed to help you start to remove a lifetime build up of toxins from air, food and water contamination! Copyright © 2018 pHountain Health. All Rights Reserved.